There are many of the chess elite at the Indonesia Open Chess Championship (IOCC) 2013 and GM Hoang Thanh Trang (2495) is amongst those highly regarded at IOCC. Although the Hungarian chessplayer is only seeded 30th, Hoang has shown her class by winning the European Championship in 2013 and after four rounds is fourth in the tournament standings. 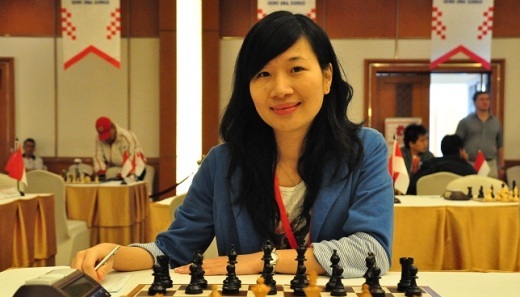 The woman chessplayer who was born in Vietnam sees her becoming European Champion as on step towards her dream of becoming World Champion. Lets find out more about this confident young lady. Chessdom: Last year you played in IOCC 2012. Then you told us your dream was to become World Champion and here you are as European champion this year. Hoang Thanh Trang: Yes, my becoming European Champion was an exceptional achievement. I played well and am happy with the outcome. I have not given up on my dream to become World Champion and I am working hard to reach that goal. Next year I will try to qualify at the World Cup. Chessdom: What do you think of IOCC this year? Do you think you can be Woman champion? Hoang Thanh Trang: IOCC is getting better and better with many good players. All the women participants are good players too. I don’t have a target but as in every tournament I play in I will give my best. But as I said alreay, there are many stroing women players and all have a chance to win. Chessdom: You are still working at the hotel? Is it difficult to balance time between work and chess? Hoang Thanh Trang: A little difficult. But the hotel is owned by my family. Before my father was also my coach. My mother and brothers run the hotel so I can always have time to play chess! 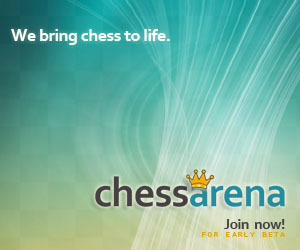 Chessdom: Will you then become a full time chessplayer? Hoang Thanh Trang: Depends. All this time I have managed with work and chess. So it is not a problem. Chessdom: Do you have any tips for our Indonesian women players on managing time between work and chess? Hoang Thanh Trang: There is nothing special that would be my tip. I don’t have any secret formula. I just use my time for training and working well. And when I play in a tournament I also use the opportunity well. 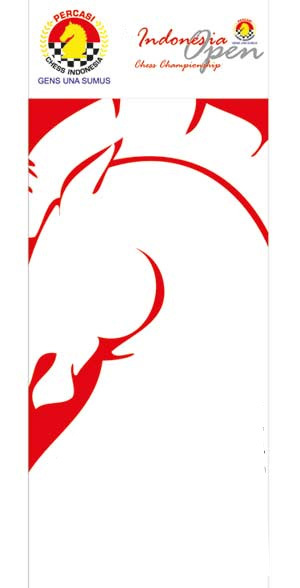 Chessdom: Is IOCC going to be your last tournament this year? Hoang Thanh Trang: No, I am playing in the European Team Championships in November. I will be on top board for Hungary and hope our team can win.